Governor Charlie Baker’s administration originally proposed fees in 2017 that required employers to contribute more toward the costs of MassHealth. A prominent Massachusetts business group is calling for an immediate end to new fees that cost employers across the state $300 million last year, noting that Beacon Hill failed to follow through on its part of a bargain to tame the rising costs of the state Medicaid program. 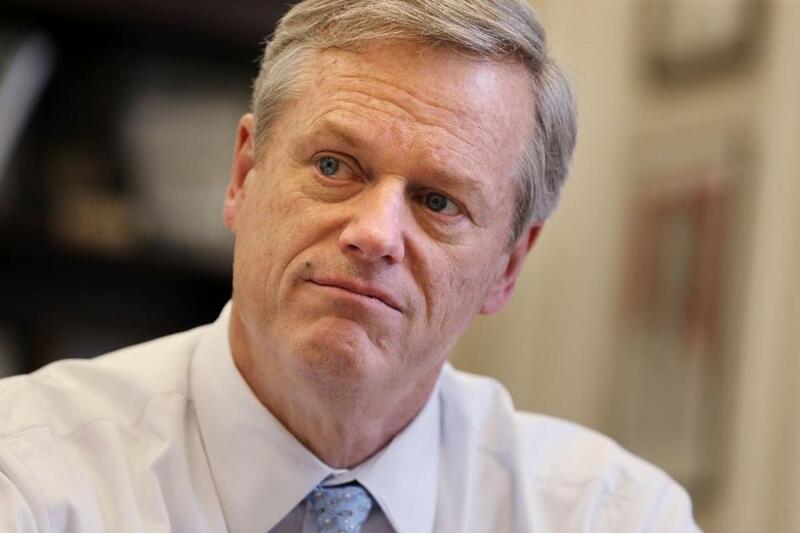 Governor Charlie Baker proposed the fees and legislators approved them in 2017, requiring employers, over two years, to contribute more toward the costs of the state program that provides health coverage for poor and low-income residents. 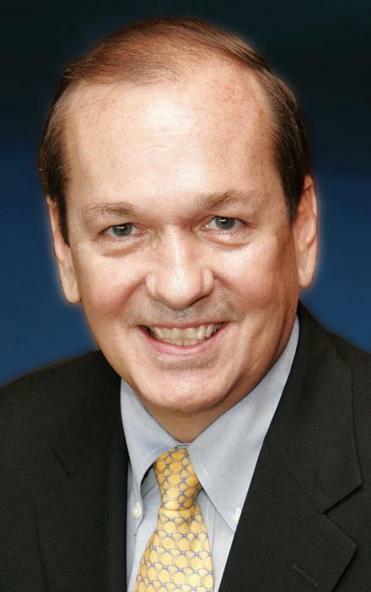 Associated Industries of Massachusetts, a group representing 4,000 employers, plans to submit a bill to the Legislature this month that would end the fees right away — one year early. Much has changed since the Baker administration proposed the fees nearly two years ago, Lord said. The fees have generated tens of millions more than originally expected. Meanwhile, enrollment in the state Medicaid program, known as MassHealth, has fallen, and program costs are not growing as briskly as in previous years. In addition, state tax collections have exceeded targets over the past several months, putting the state on firmer financial footing. Richard Lord, a trade group CEO, said fees are outdated. The fate of the business group’s request is uncertain. The governor’s office and leaders of the House and Senate did not say whether they would support it. Baker first proposed the assessment in January 2017 — despite earlier pledges from the Republican governor that he would not raise fees. He argued that employers whose low-wage workers are enrolled in MassHealth should pay more toward the costs of the program. The proposal upset business groups, but after months of negotiations, administration officials scaled back their plan so it had more support from employers. An existing assessment called the employer medical assistance contribution increased from $51 to $77 per employee. Employers also were required to pay up to $750 for each worker who receives public health benefits. In exchange, employers received some relief in unemployment insurance rates. The administration also proposed a series of changes to tackle the costs of MassHealth, including toughening eligibility rules and covering fewer prescription drugs. One proposal to move 140,000 adults from MassHealth to other subsidized health plans was criticized by advocates, who said the change would hurt poor working families. In the summer of 2017, the state Legislature, controlled by Democrats, rejected Baker’s cost-cutting ideas but approved the new fees on employers. (Federal officials also rejected the administration’s MassHealth proposals). Later, the Senate and House each approved health care bills, but neither bill focused on MassHealth, and both died at the end of the formal legislative session in July when lawmakers failed to work out a compromise. The new fees on employers, however, went into effect. Employers can request a waiver from the fees if they prove a hardship. Of 246 such waiver requests, administration officials said they have allowed 99. Asked whether the governor would support AIM’s request to end the fees early, spokesman Brendan Moss said only that Baker would carefully review any legislation that reaches his desk. “The Baker-Polito Administration proposed a series of reforms to protect taxpayers from having to pick up the cost of other workers’ healthcare and to ensure the health benefits are there for those who need them the most,” Moss added in a statement. Administration officials and top lawmakers don’t appear to be any closer to agreement on how to tackle costs in MassHealth. Catherine Williams, a spokeswoman for House Speaker Robert A. DeLeo, said the speaker “is proud” that the House didn’t vote to change MassHealth eligibility requirements. “The House will review any additional proposals on this issue via the legislative process during the new session,” she said in a statement. Senate President Karen E. Spilka, said in a statement that senators will keep working to minimize the “negative impacts” of fees. “The Senate will continue to take the lead on initiatives which focus on reining in health care costs across the board while ensuring we increase access to quality care,” Spilka added. MassHealth represents the single biggest chunk of the state budget, though about half its costs are paid by the federal government. The program provides health coverage for 1.85 million people in Massachusetts, including low-income residents and those with disabilities. Administration officials have taken more modest steps to control MassHealth costs, including by ensuring that only people eligible for benefits receive them. They also restructured the program to push doctors and hospitals to slash costs by keeping patients within set networks and better managing their care. Jon B. Hurst, president of the Retailers Association of Massachusetts, said policy makers should keep their focus on controlling the costs of MassHealth — not on raising more revenue from small businesses.